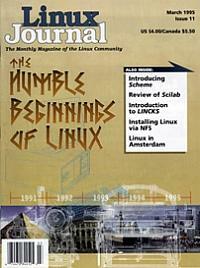 A reflection of the early days of Linux. A hypertext-style database with “groupware” features. An extensible language that is easy to debug and easy to develop.